This is a pay per click mobile diagram ppt examples professional. This is a ten stage process. The stages in this process are analysis, success, advertising, optimization, pay per click, search, marketing, keyword, www, strategy. Your audience will never be left with mixed feelings. 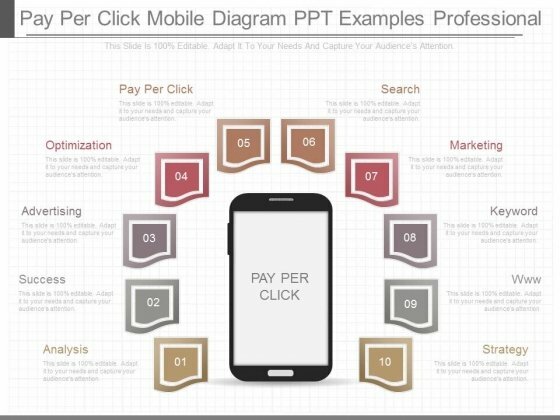 Our Pay Per Click Mobile Diagram Ppt Examples Professional will give them a clear choice.